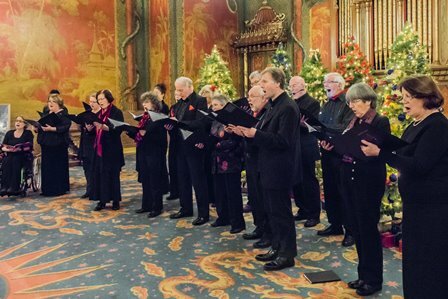 Brighton Consort presents four or five concerts a year in Brighton and the surrounding area. We rehearse on Wednesday evenings (8-10pm) at St George's Church, Kemptown. Rehearsals take place throughout the year (with a break during late July and August). In addition we help to further knowledge of renaissance and early baroque music by running occasional workshops, which are led by some of the U.K.'s greatest experts on the repertoire. Entry for new members involves a simple audition with our Director, James Dixon . Prospective singers should have a good voice that will blend well with the ensemble, reasonable sight reading skills and be willing to put in work on the music between rehearsals. The current annual subscription fee is £140, which includes the cost of most of the music. The subscription can be paid in instalments and may be reduced for members with real financial hardship. There is a special rate for students of £20 per term (£60 per annum). Portugal and Mexico. From 1998 to 2010, Deborah Roberts directed the group and introduced audiences to a lot of new repertoire. Under her guidance the choir performed several times in the Brighton Early Music Festival (BREMF), and several of the choir's members are also heavily involved in the running of that festival. Katie Thomas took over the role of Director of Brighton Consort in 2010 and under her leadership the choir presented a wide range of concert projects that continued to explore the 16th and 17th century a cappella repertoire, as well as works by 20th and 21st century composers such as Poulenc, Lauridsen and Stravinsky. 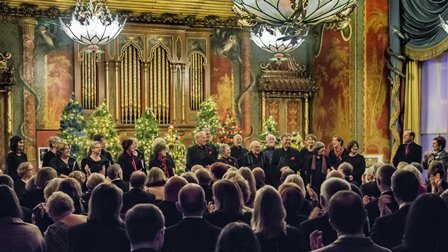 The choir celebrated its 40th anniversary season in 2012 with a performance of the glorious Durufl� Requiem, alongside motets by Josquin. 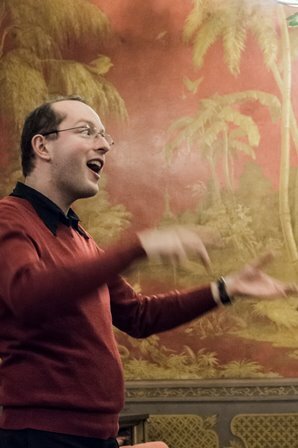 In September 2016 James Dixon became Brighton Consort's Director. Our programmes during the first year under James' guidance included collaborations with Ensemble Reza, the Paul Nieman Brass Ensemble and Nick Houghton (chamber organ), together with a concert in the Voices of London Festival.